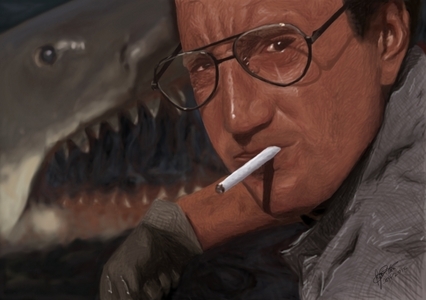 What's your kegemaran Shark-themed movie? 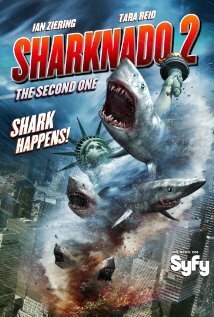 Mine is Sharknado 2: The saat One. That Movie is Great But Not as Good as The First One. Also, I'm excited for The Shallows coming out seterusnya month.